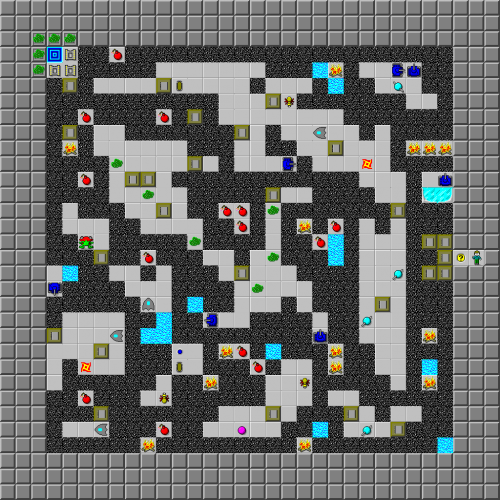 Ruined World - The Chip's Challenge Wiki - The Chip's Challenge Database that anyone can edit! You have now entered a world that has been naturally ruined. All chips are under blocks. 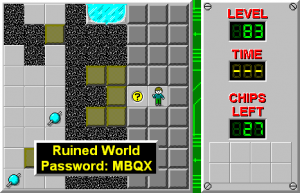 Ruined World is the 83rd level in Chip's Challenge Level Pack 1. It was created by Josh Lee. This page was last edited on 3 March 2019, at 03:02.